Gov. 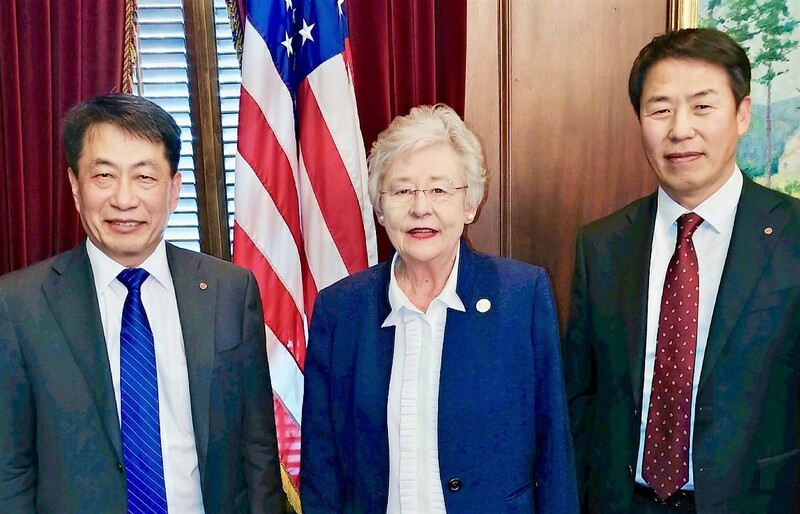 Kay Ivey announced that LG Electronics, a leading provider of residential solar panels in the United States, plans to invest $28 million to open an advanced solar module assembly plant in Huntsville, creating 160 jobs. “LG has a long history as a leading corporate citizen in Alabama. Now, LG is launching our state’s first solar manufacturing plant, which represents a major milestone both for Alabama and for the company,” Ivey said. Starting in early 2019, LG’s new Alabama factory is expected to produce 500 megawatts of the company’s high-performance N-type solar panels annually. “That’s over a million solar panels a year,” Kwon said. The new solar plant will help LG better serve its U.S. customers, Kwon said. The company selected Alabama after conducting a competitive, multi-state search, he added. “We’re thrilled that LG selected Huntsville for its new solar panel assembly plant because the company considered many other locations for this project,” said Greg Canfield, secretary of the Alabama Department of Commerce. 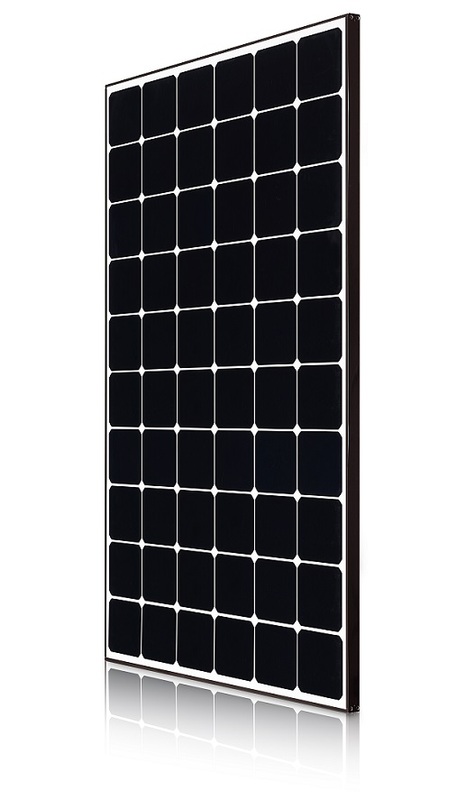 The new factory will assemble LG’s “Neon 2” series 60-cell modules, which are high-performance solar panels, generating more than 17 percent more power than most conventional panels. “LG has been a strong community partner in Huntsville for many decades — a relationship that has deepened through visits to the company’s headquarters in Korea and successful advancements in technological innovation,” Mayor Tommy Battle said.